Opening Day is April 13th! New to skydiving? No problem! 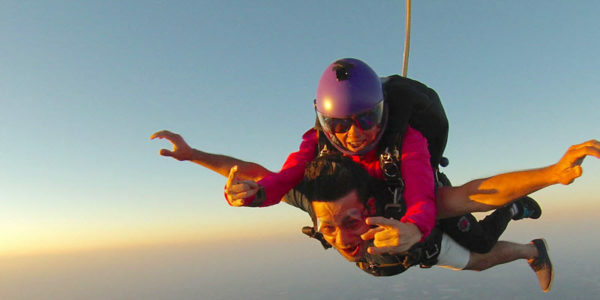 Tandem skydiving makes jumping accessible to just about everyone. With less than an hour of training, you'll be ready to make your first jump! As a USPA Skydive Training Center, we can teach you to skydive using either of the most popular training methods - AFF (Accelerated Freefall) Skydive Training or IAD (Instructor Assisted Deployment) Skydive Training. Fun Jumpers are always welcome at Skydive Tecumseh! Come experience our King Air and find out why we're Michigan's longest running drop zone. Skydiving in Michigan Doesn’t Get any Better. 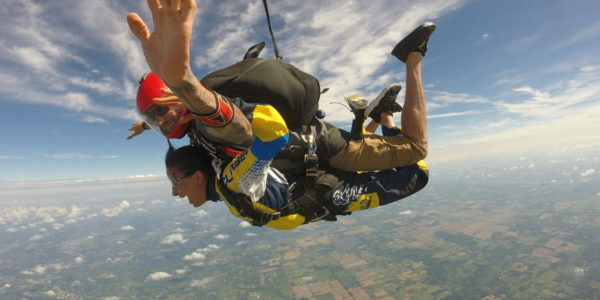 The best skydiving in Michigan is right here at Skydive Tecumseh! We are Michigan’s premier skydiving operation, with state-of-the-art equipment and friendly, professional staff. Just ask around, our reputation speaks for itself. We are not the cheapest… we are the best! We are Detroit’s original skydiving center! 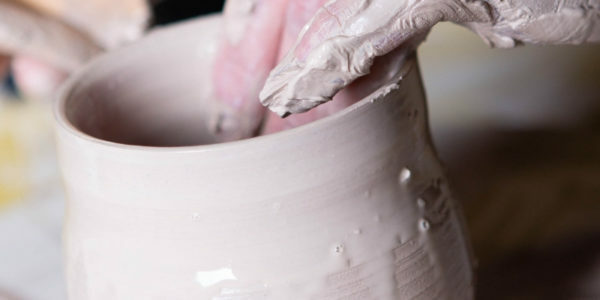 In business for over 50 years! That’s Over 50% higher than most other dropzones in Michigan. For skydiving in Michigan or Ohio, we are the place to go. Our convenient location in Southeast Michigan has made us the #1 choice for skydiving near Detroit, Ann Arbor, Lansing and Toledo, OH for more than 50 years! 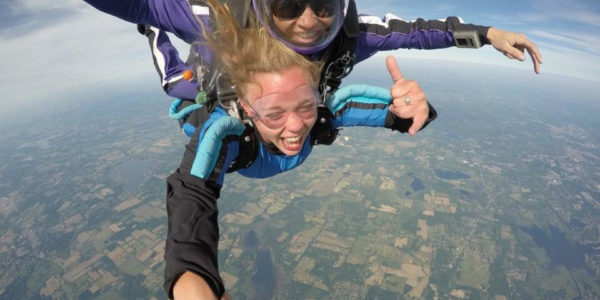 If you’re gonna jump out of a perfectly good airplane, don’t compromise – Choose the best skydiving in Michigan!